We will be at the London Affiliate Conference from the 7th until the 10th of February, Booth L19. We’d love to see you and have a chat! 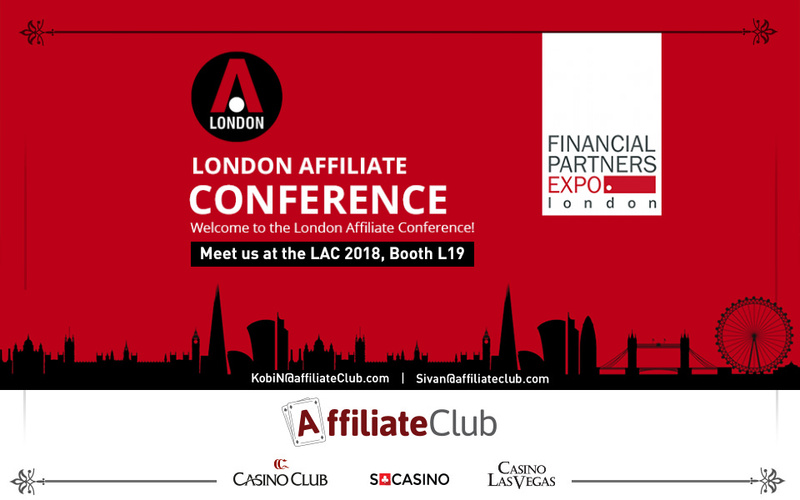 If you’d like to come and meet us, do send an email to either Kobi, Lionel or Sivan at KobiN@affiliateclub.com , LionelY@affiliateclub.com or Sivan@affiliateclub.com.